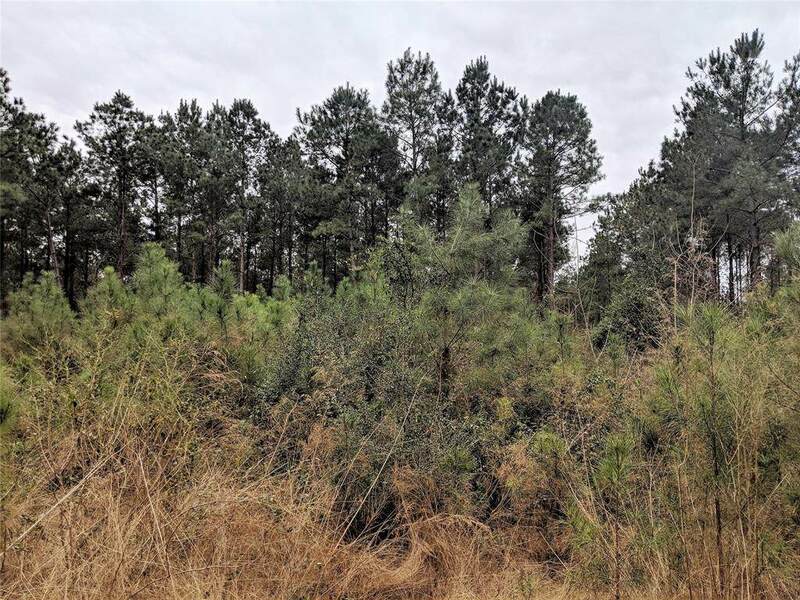 30.8 acres of 1997 Loblolly Pine plantation located north of Spurger, TX. The trees were first thinned in 2012 and will be ready for another thinning harvest in 2020 to 2021. Electricity runs down CR 4416 and the tract has .3 miles of road frontage. 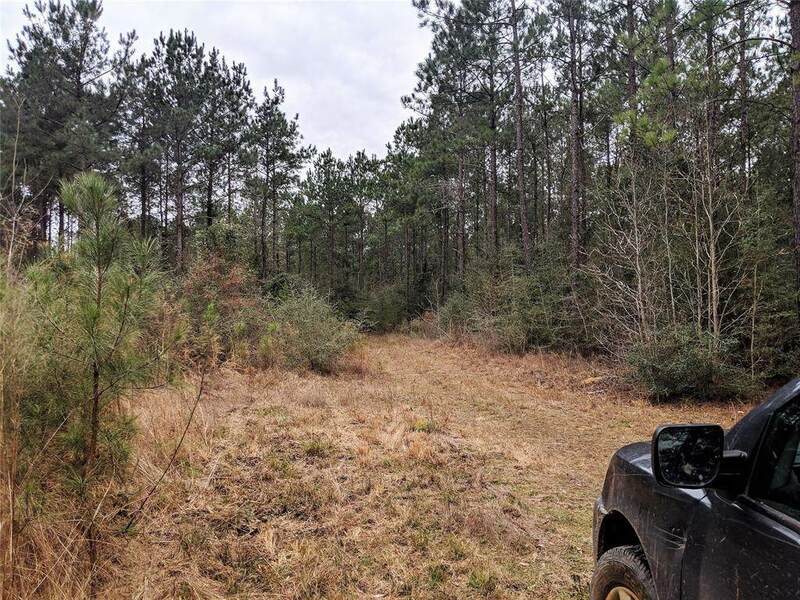 Good tract for homestead, recreation and/or investment. 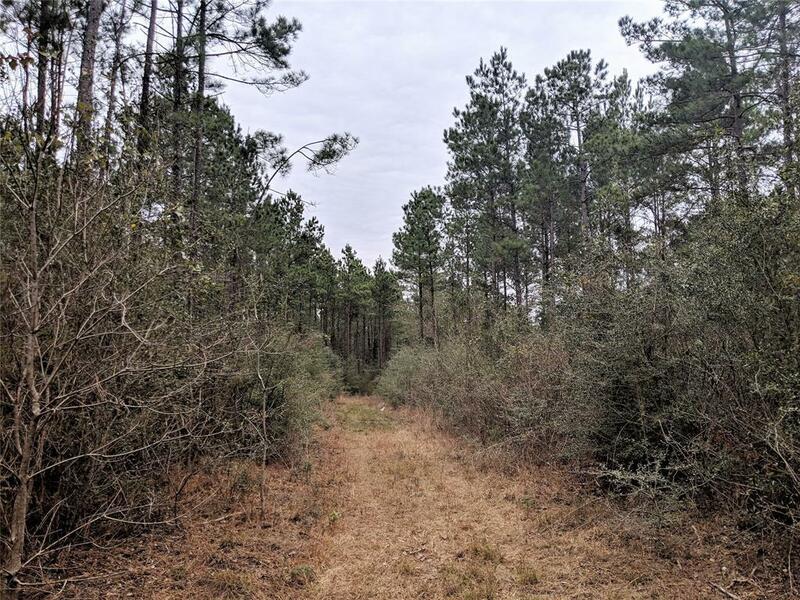 Tract is located less than .4 miles from a paved highway and 48 miles north of Beaumont, TX.Additional adjacent 78.37 acres are also listed for sale. Listing courtesy of Loblolly Real Estate.